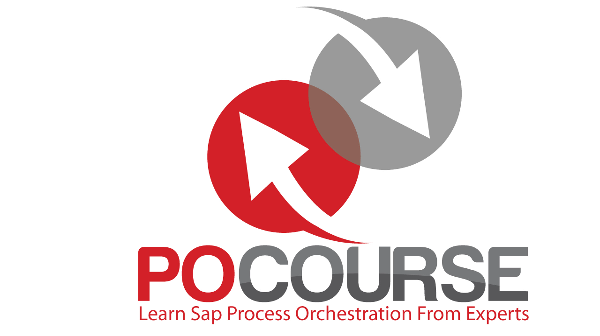 Do you want to learn SAP Process Orchestration from an expert? Now's the time! Take a look at this great offer so you can get to use PO/PRO now. 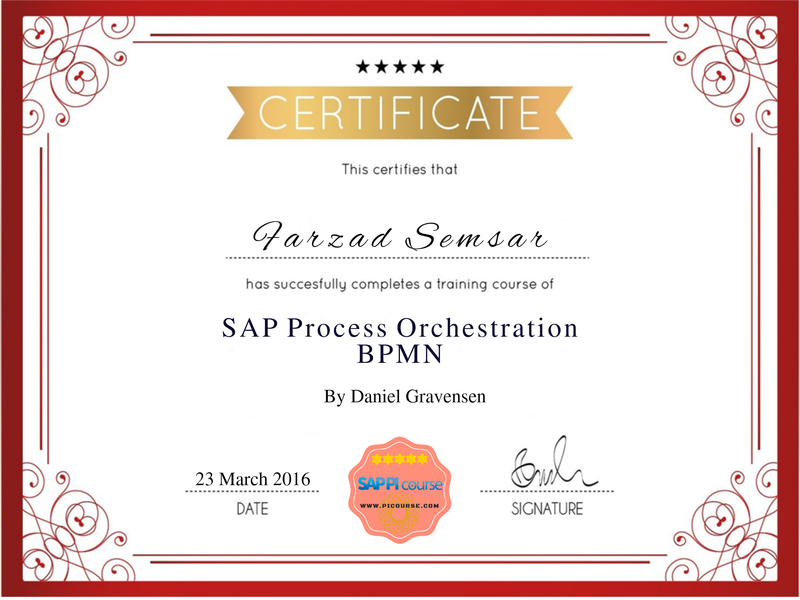 Learn from official SAP Mentor Daniel Graversen, who covers all the most relevant topics of BPMN development, and kick-start your learning path today! The SAP PO/PRO course is aimed at PI developers. SAP PI developers already have a lot of great background to use when dealing with PO; they can therefore get started much faster. The goal of the course is to teach you, and to offer guidance from your first steps, so you can become comfortable with learning, and effectively using SAP tools. The aim is to aid you in learning the basics. I have had the chance to speak with some of the leaders in the world of SAP Process Orchestration. They have made all the mistakes that are worth doing, or at least a good part of them, so they know what works. I have distilled the advice they provided, to make it easier for you to learn from them. Each interview contains an MP3 recording and a mind map with the concepts that were discussed during the interviews. I hope to provide information that is easy to consume, given the use of such an accessible format. I have been working as an SAP XI and Process Integration consultant for over 10 years. Now I see customers wanting to get into SAP PO. I could not find a good course - that inspired me to create this. I have been working as freelancer for the last 5 years, and I have learned a lot from my clients. A lot of time has been spent on migration from older integration systems to SAP PI 7.31/PO 7.4. - and a lot of great information has been recorded in the process. I have spent a great time looking into what PO was and how it could be used. This course is going to guide you through the process of learning and using SAP products. The SAP PO/PRO Course for PI developers is a course which will get you started with the best advice from world-renowned experts. A presentation that takes you through all the different steps for migrating to the PI single stack. This presentation and sample document is usually sold for $197, but you get it for free with the course. 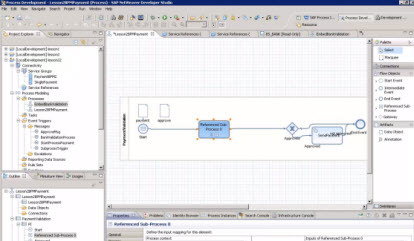 I used Daniel’s suite of BPMN sessions to get started in this area. The sessions provide a good introduction to all basic concepts and they've been a great help in taking the mystery out of BPMN for me. I can only give my best recommendations to this material ! After signing up for course and completing the training subjects , you will be entitle to get certificate for this course which can be shown every where you like , just email us after you done with course and it will be send to you. just send us an email and your money will be refunded. The instruction videos last around 2-3 hours. Then you have to work on the provided exercises or your own projects to learn how to use SAP PO/PRO. I estimate that 1-2 days will give you a good head-start with the course. The SAP PO Course for PI developers is a course which will get you started with the best advice from world-renowned experts. Help spread the message! Share the course with your friends.